Years ago, Michael and I spent a year and a half traveling around the world. We visited 13 countries and needed a variety of clothing – what to do when your carrying everything you need on your back? Keep things simple and visit thrift shops when possible (not every country has thrift shops of course). 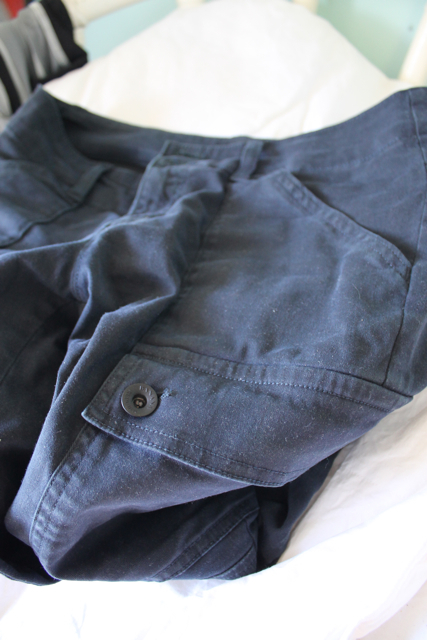 It’s a simple and cost effective way to add to your existing wardrobe while traveling. Particularly after a few months of wearing the same articles of clothing, day in and day out, it can get a bit dull…so why not utilize thrift shops, if the country your visiting has them? Plus, you may find things you wouldn’t normally at home – all the more fun! 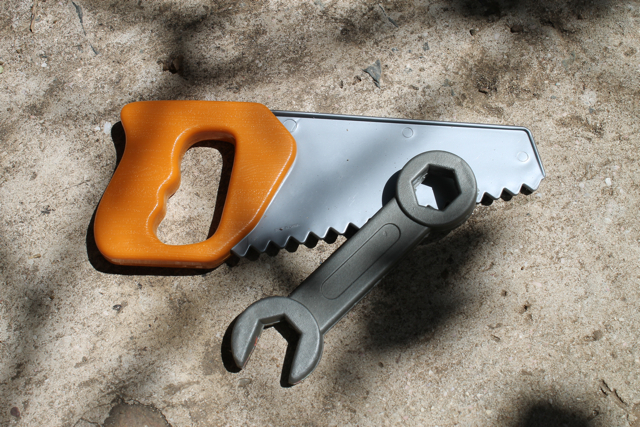 As serendipity would have it, Finn has been looking for a toy saw – and there it was, bonus wrench to go with it. 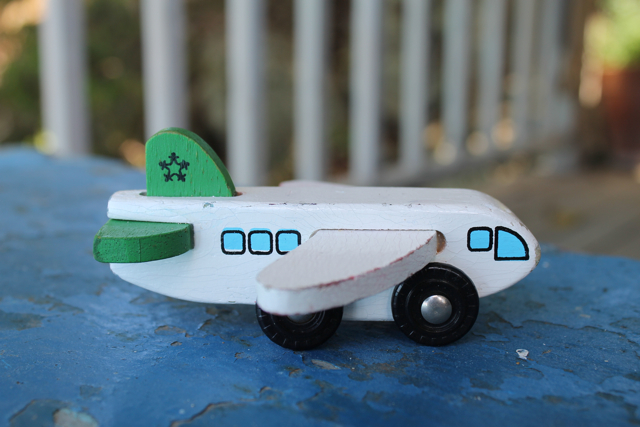 Wooden toy plane, perfect, as Finn had just experienced his first plane ride. 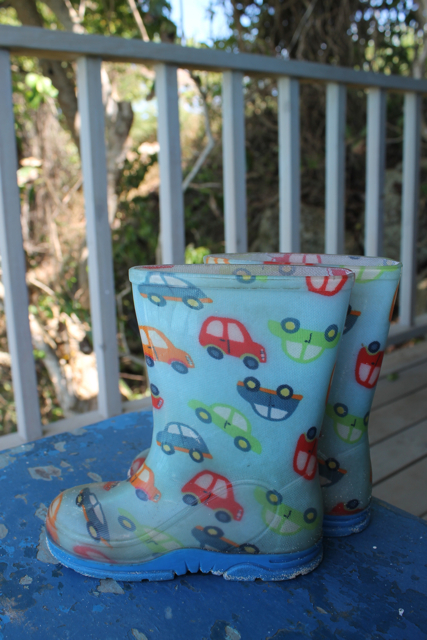 And then, oddly, it rained here (it’s not the season for rain), and Finn was missing his rain boots – voila, there they were…a little boy can never have too many rain boots, right? Charity shopping around the world – why not? This entry was posted in everyday life, inspiration, shopping, travel and tagged clothing, lifestyle, shopping, thrift shops, travel by ripe red berries. Bookmark the permalink. Your are so clever and creative. I hope you are having a wonderful trip! I’m sure your thrifty nature kicks in wherever you are!